We are delighted to announce that, as of the 1st August 2015, Dreieck Ltd. will be the licensed distributor of TECHNOpor® in the UK and Ireland. 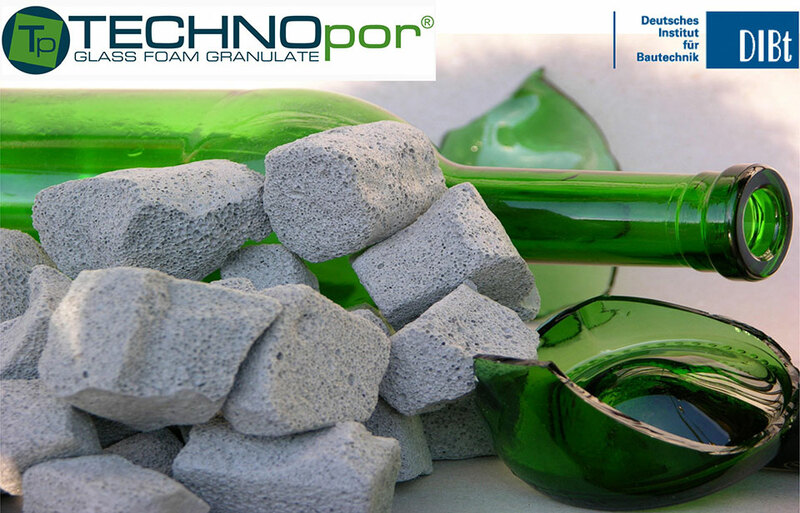 With over 5000mᶾ of TECHNOpor® already used in UK construction over the last 4 years, and over 20 years experience of employing TECHNOpor® under both domestic and commercial buildings on the Continent, TECHNOpor® is now the premier glass foam product in Europe. Dreieck Ltd. will build on the early success in the UK market by offering easy access to professional geotechnical services and an excellent, efficient customer service offer. Please contact us anytime at info@dreieck.co.uk or call us on 07486 381191 (Jurgen – Sales) or 07932 165573 (Simon – Finance). Technical assistance can be obtained on 01684 833874 (Ian – GeoTechnical Specialist). Building on glass ….. it’s the sustainable future!